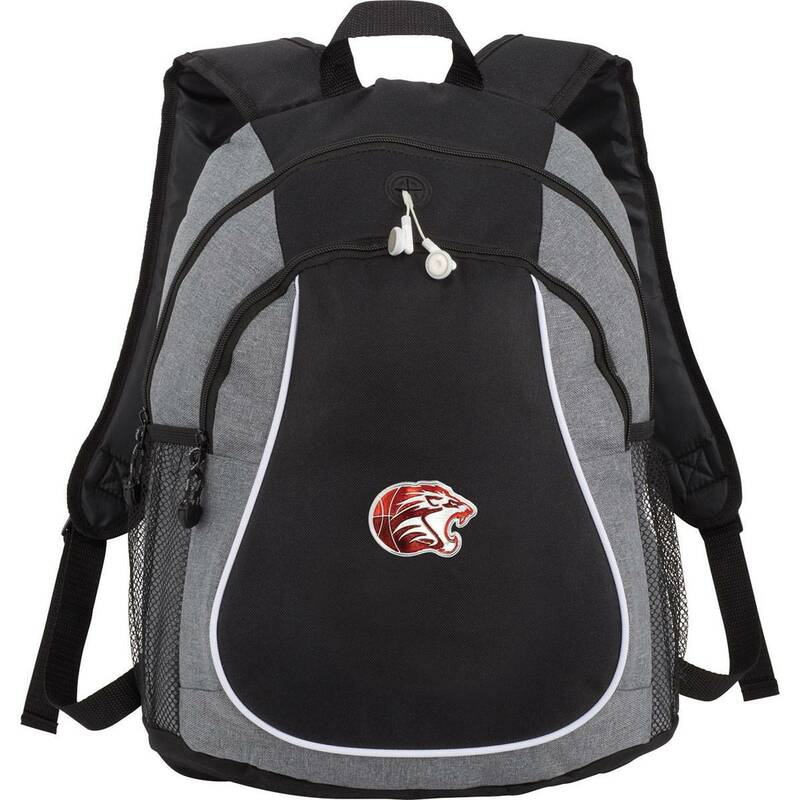 Comes with a padded back panel and padded, adjustable shoulder straps also. Pricing includes customization. Add your logo and text. 15" x 18" x 6"
25 lbs per carton of 20.